When you walk into an interview, it is a give and take of information between the interviewer and the interviewee. 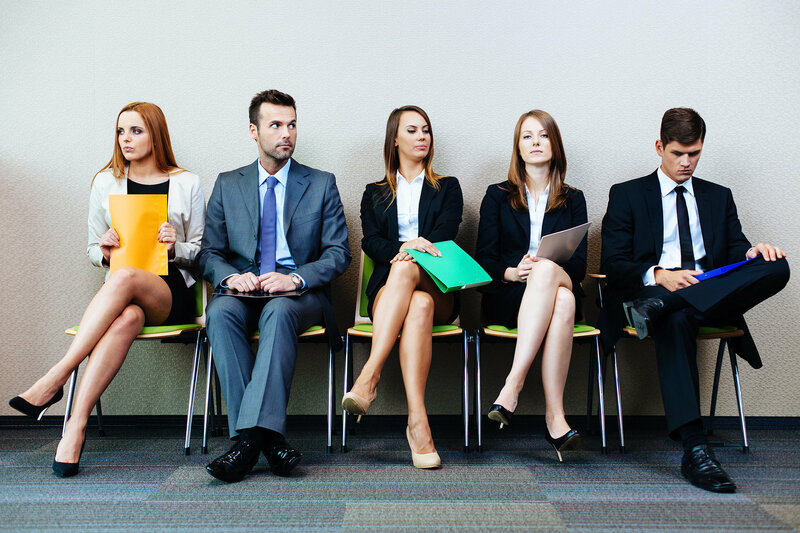 Most companies go through multiple interviews and traditionally, the first meeting is to determine which candidates the company is interested in moving forward in the recruitment process. Later in the process is the place for the candidate to explore the company and dig in to learn if this company and role is right for them. If you are preparing for a first round interview, it is your objective to make sure the hiring manager knows enough about you to move you forward in the process, so then you can then ask your questions and interview the company. These are three things your interview absolutely has to know by the end of that first meeting! The vast majority of interviews begin one of two ways. Interviews start with the question “Tell me about yourself.” or they go straight into the details of work experience and education. What the interviewer must know is do you have the technical skills needed to do this job in order to move forward in the conversation. You might think that is clear on your resume, but a resume does not usually tell the story of the depth of experience you have. This is you opportunity to tell those stories of successful accomplishments and problems solved, in clear metrics. The most quantifiable metrics are in time saved, money saved and money earned. If you know what are the challenges this hiring manager needs solved, this is the time to give those specific examples of how you have solved similar problems in the past. It is these stories that will stick in the mind of your interviewer and help you go from being the person with the XYZ degree to the person who saved the $2MM project and got it done on time and under budget (for example). Can You Fit In Here? Each company is different, but some things stay the same. Employers are looking for performers who show teamwork, respect and courtesy to others and flexibility. Behavioral question tend to focus on core behaviors such as creativity, interpersonal skills, time management, analytical thinking/problem solving, decision making, goal setting, etc. Again, you need to have examples of specific instances when you showed that skill or behavior. Telling these stories will set you apart from the rest of the pack, as most people tend to answer interview questions as what they would have done in a situation, not what they did do. It’s a bit weird that candidates have to sell themselves early in the recruiting process to have a chance to decide if they actually want a job. However, much like on a blind date, sometimes you just have to go in with enthusiasm and an open mind to see what the future holds. People like people who like them, and a first interview is the time to show enthusiasm so that later in the process you can have an opportunity to do due diligence and see if this opportunity is really a fit for you. Even if you are currently employed, if you are interviewing, there is a reason. Be honest about what you are looking for and understand the first interview is not the time to ask questions about benefits, compensation, PTO, etc. Those “What’s in it for me?” questions are asked by the candidate at the offer stage, once both parties believe a working relationship would be mutually beneficial. By answering these three questions in your first interview, you have an opportunity to move forward in the company’s recruiting process, learn more about a new company and role and gain more knowledge about how your skills stack up in the labor market. You also have an opportunity to make your potential future boss’ job a lot easier by giving them the crucial information they need to know about you! Happy career hunting!